We meet up with LinYee Yuan, founding editor of the food design and technology magazine, MOLD. She discusses the future of food on our growing planet, exploring what we could be eating to how it all will look. 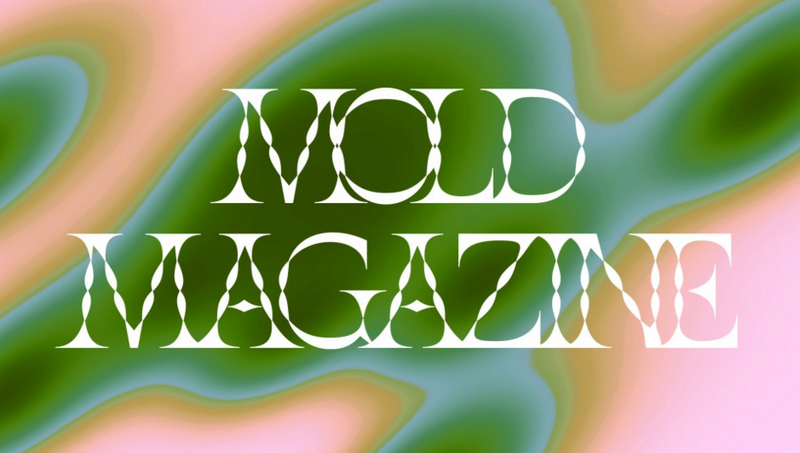 MOLD is launching its print edition and could use your help via Kickstarter. Lea Emmery brings us 90’s-inspired melodic rock live in-studio with Kid Wave. 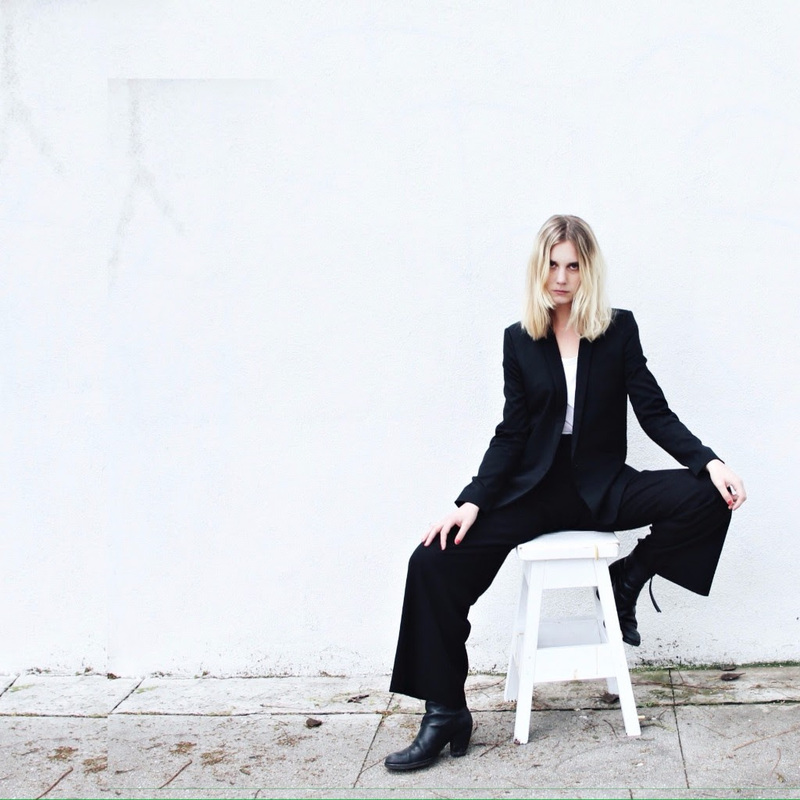 The Swedish singer-songwriter also talks about beginning her career in London to now living in Los Angeles and her spring tour with The Shins.